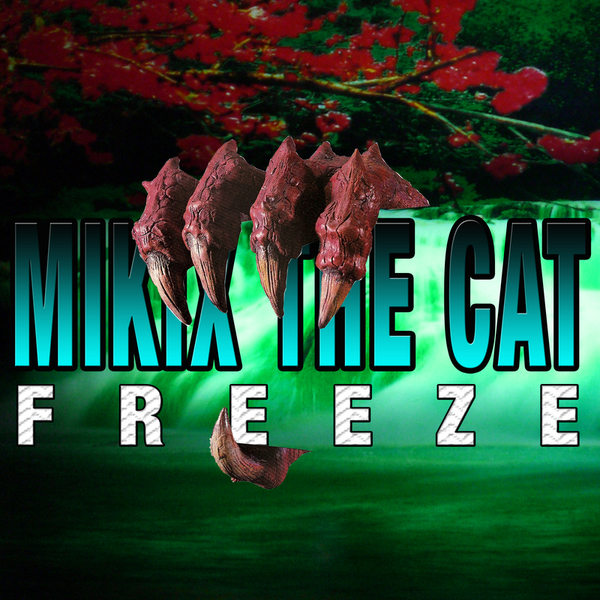 Rambunctious, sawblade bassline fodder from Mikix The Cat, 'Freeze' packs a bit of a Latin American influence into its hardened urban shell, making for a robust party cut. 'Outlaw' exhibits more of a nagging warble, again putting all its weight behind the bassline, and the remixes bring yet more playful aggression: Drop The Lime cuts the beat up in fine style, concocting some turbulent breakstep, while Starkey emphasises the sub-frequency impact of 'Freeze's mighty low end. Finally, Kanji Jinetic lends a dancehall flavour to the selection.